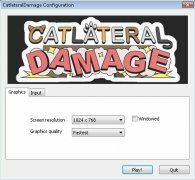 Have you ever thought about how your cat feels when it scratches your sofa, hangs from the curtains or knocks things of the table or shelves? 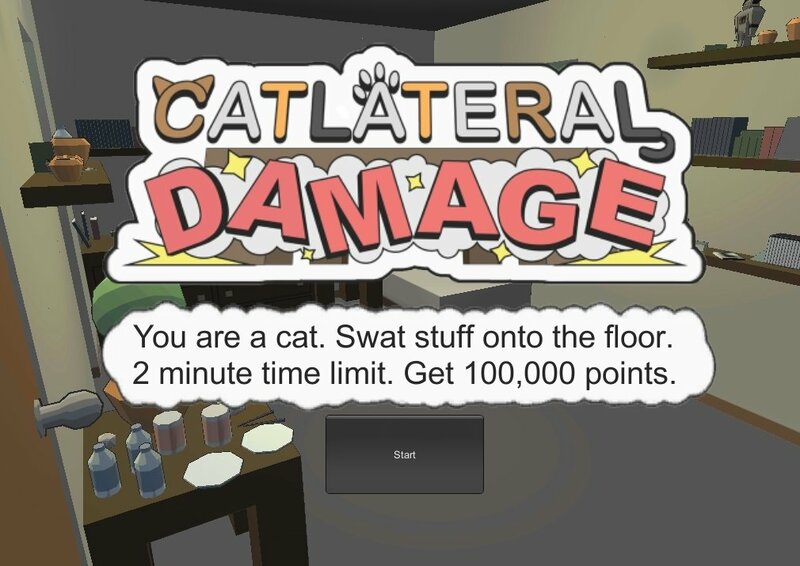 Catlateral Damage will allow you to find out as it's a real cat simulator. 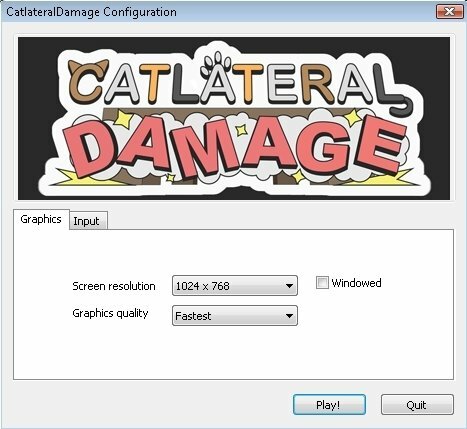 If you've got a cat at home, you know how destructive these animals can be. 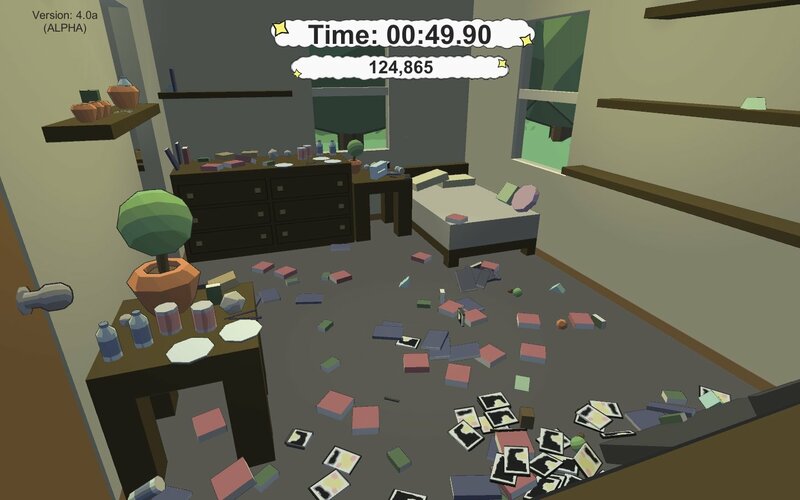 But don't think it's personal, that's the way they are and they just can't avoid it (although we'll never know if they try), as you'll be able to notice in Catlateral Damage, a first person cat simulator in which your mission is to simply destroy all your owner's belongings you come across. 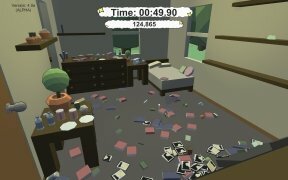 Unfortunately, you don't have too much time to enjoy yourself: you have to destroy everything against the clock. Have fun in the daily life of a cat. 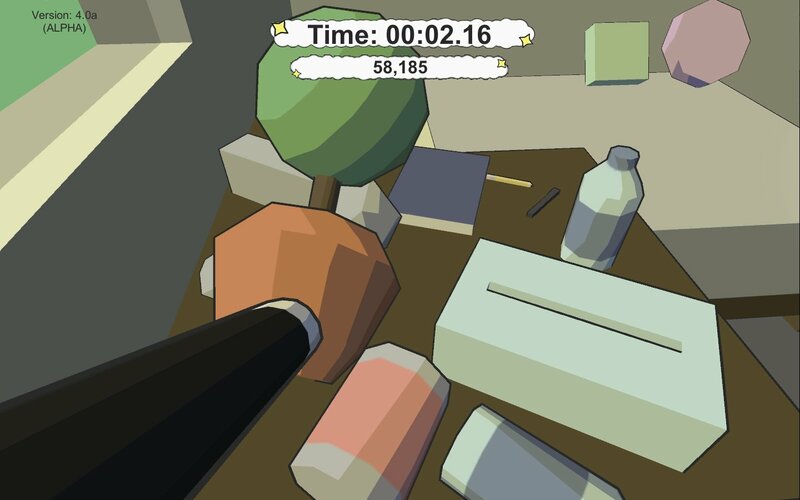 Destroy everything at your reach. 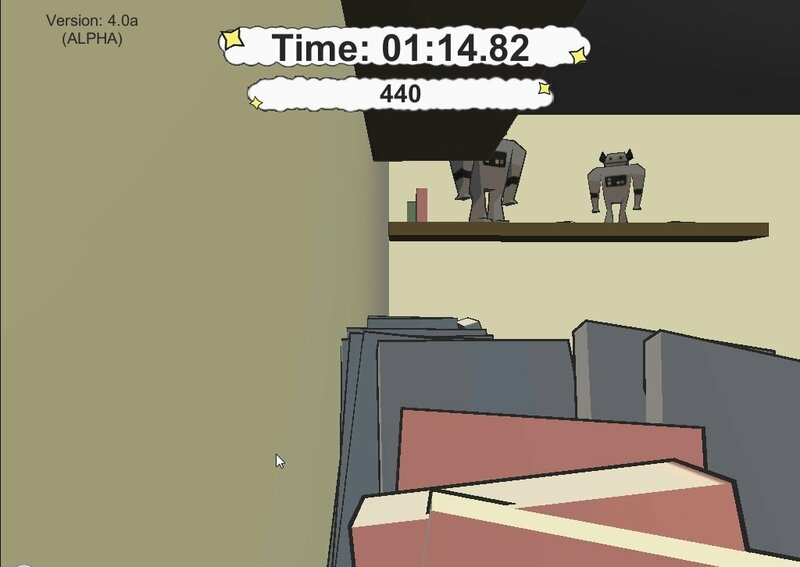 Compete against the clock and try to build up the highest score possible. Possibility to play on full screen or in a small window. 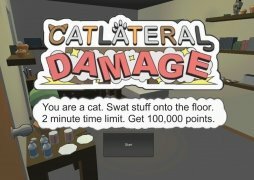 Downloading Catlateral Damage will help you to understand the complex reality that your cat has to deal with on a daily basis.